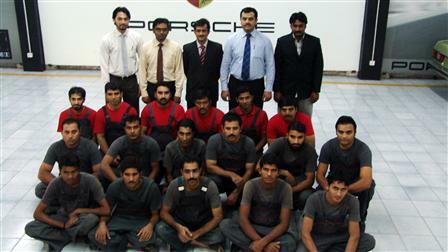 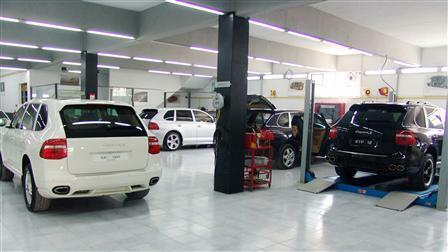 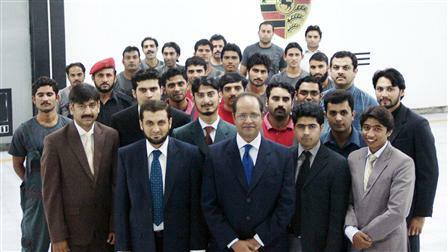 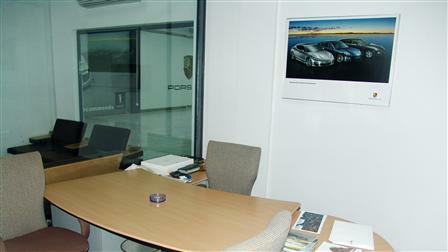 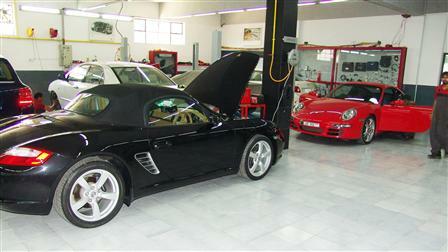 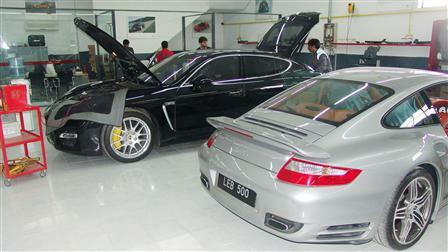 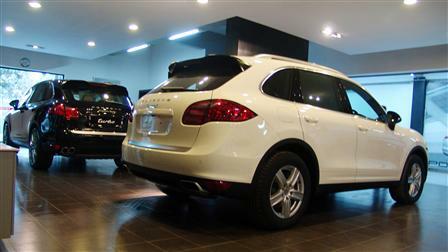 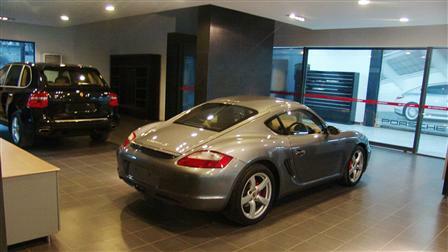 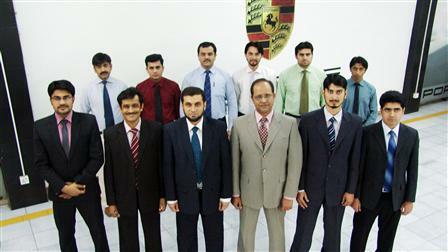 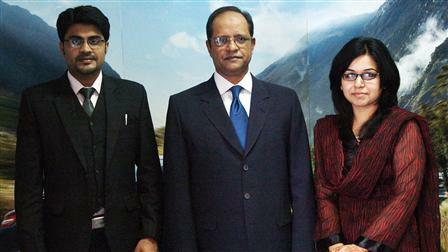 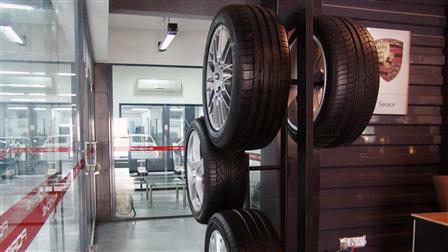 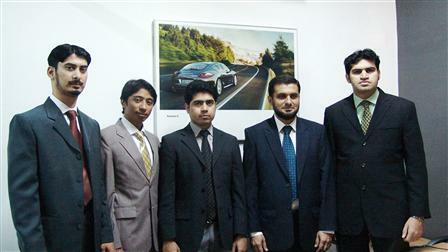 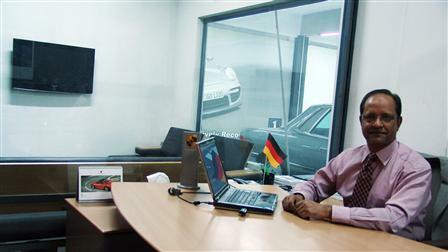 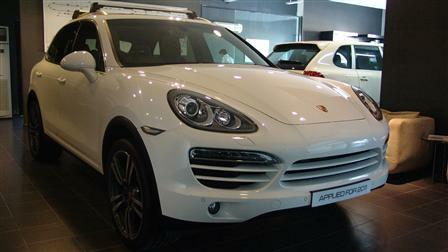 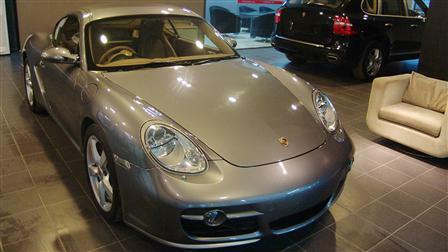 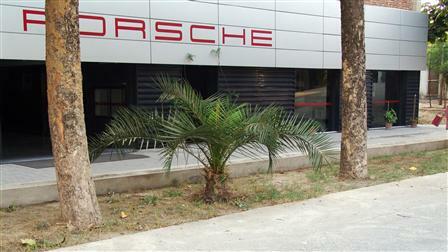 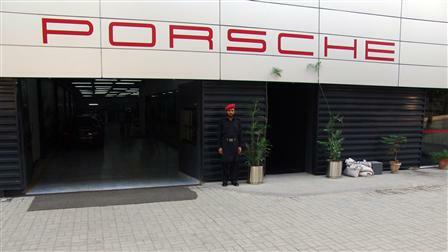 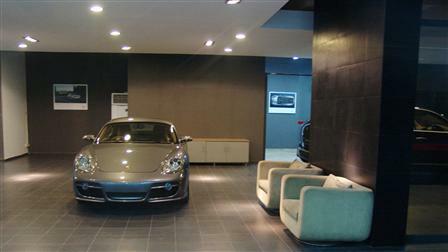 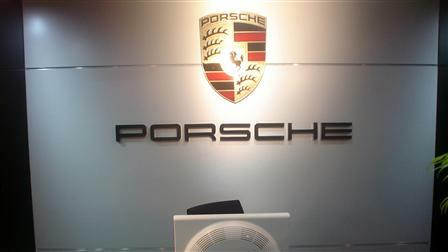 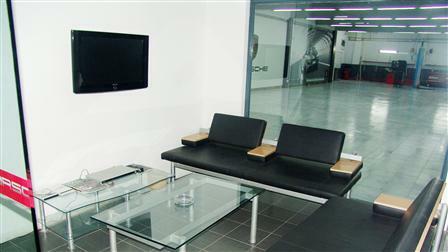 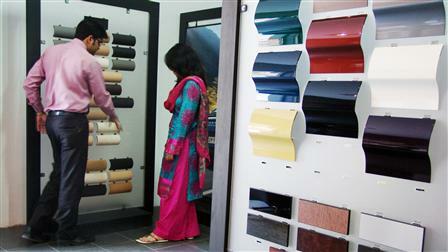 Welcome to Porsche Centre Lahore situated near Garrison Golf Club Lahore Cantonment. 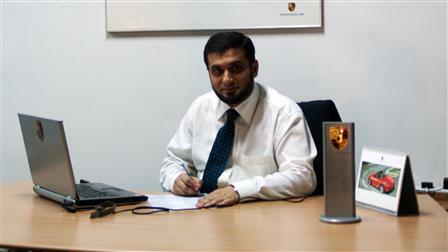 As part of our mission, we not only ensure the growth of Porsche brand in Pakistan, but also provide all Porsche customers with exceptional ownership experience. 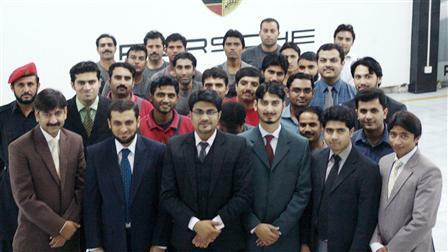 We offer wide range of services at Porsche Service Centre Lahore and invite you to experience the many facets of the Porsche legend and enjoy the fascinating world of Porsche.